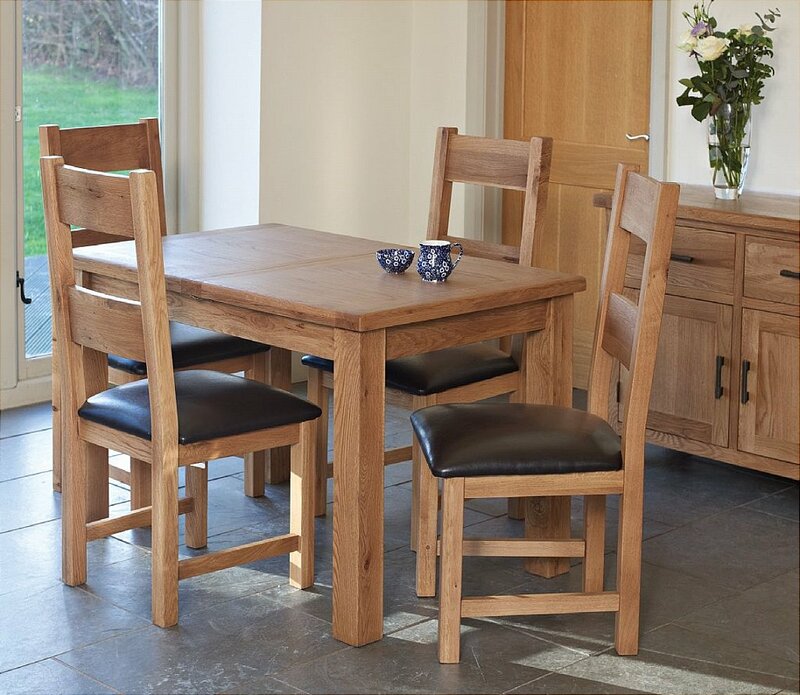 This is a premium oak dining and living range that has been designed to blend effortlessly with any interior design theme. It oozes quality craftsmanship, solid construction, neat distressed metal handles and a vast choice of items that will carry the theme through from the dining room to the living room. It boasts a choice of 6 dining tables all extending to suit any space and family size the biggest decision will be which one to choose. There are also options on chairs, TV units, coffee tables, bookcases, consoles and sideboards making this a very flexible range. A perfect addition to your home giving you pleasure for years to come. I would like more information about La Rochelle Dining by Sturtons.